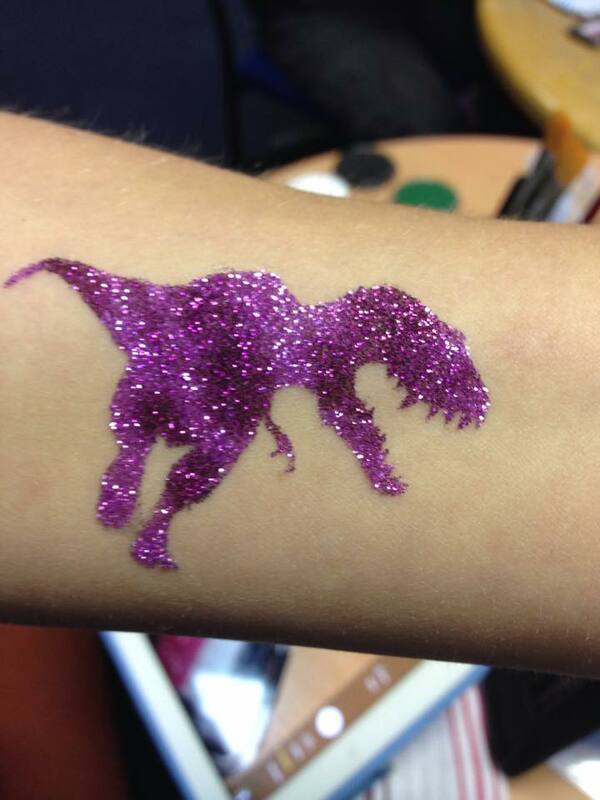 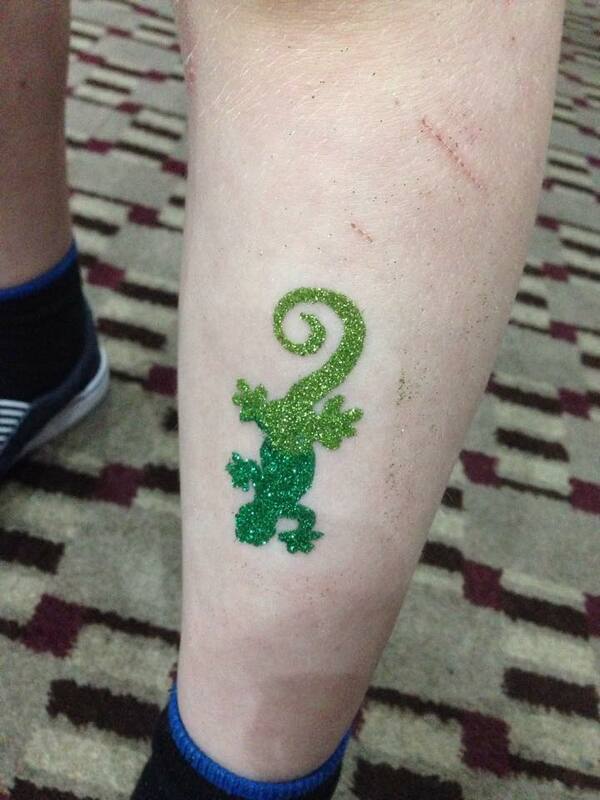 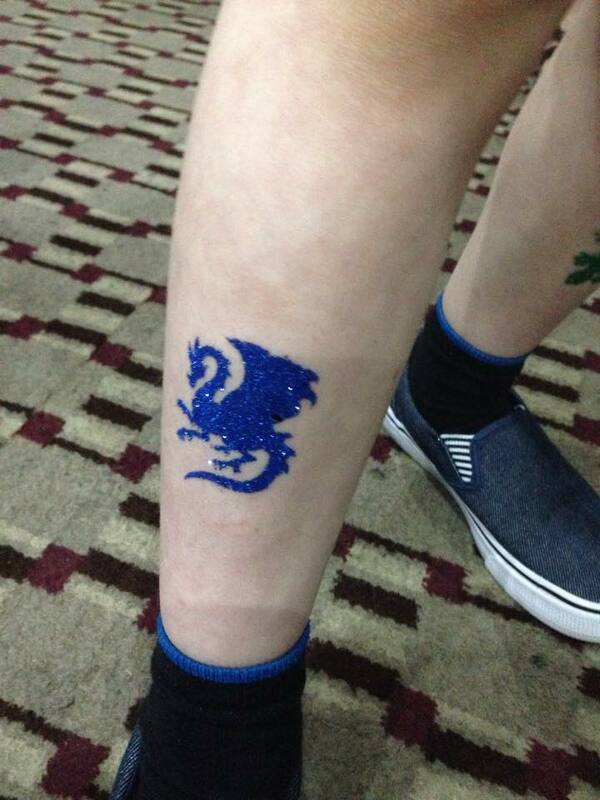 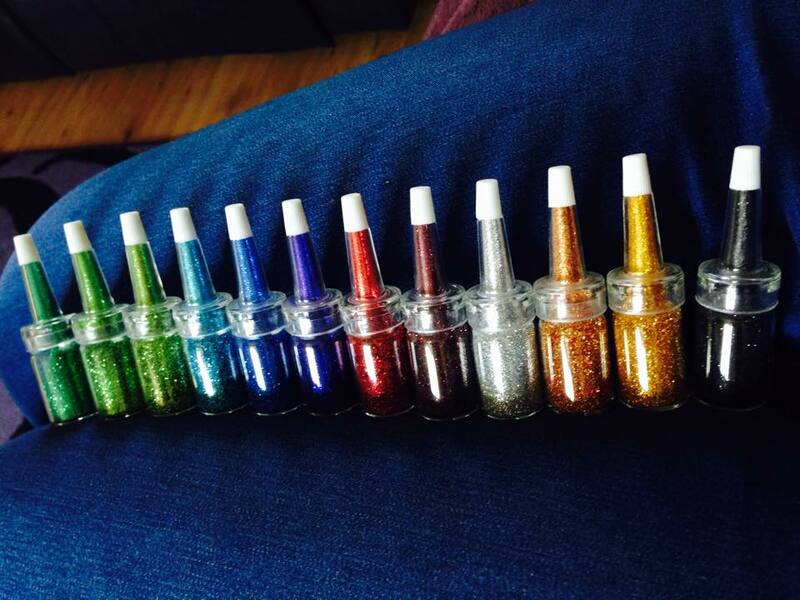 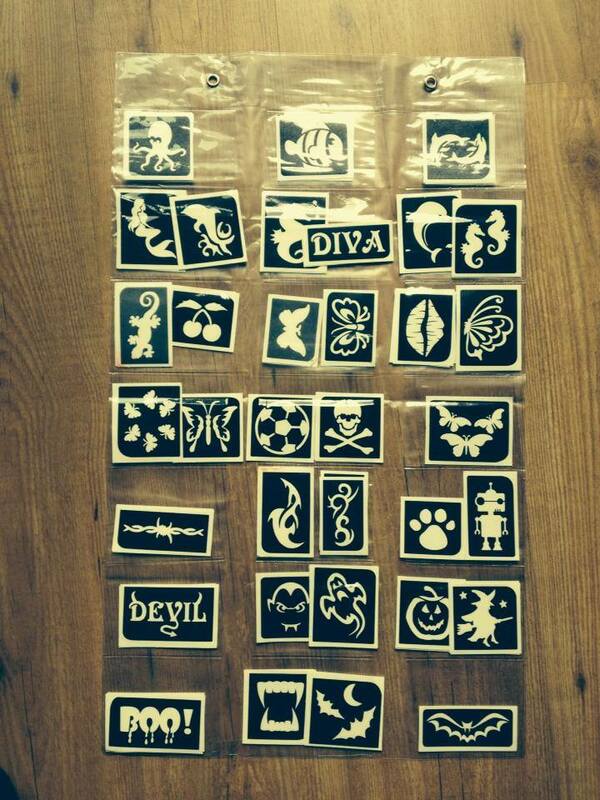 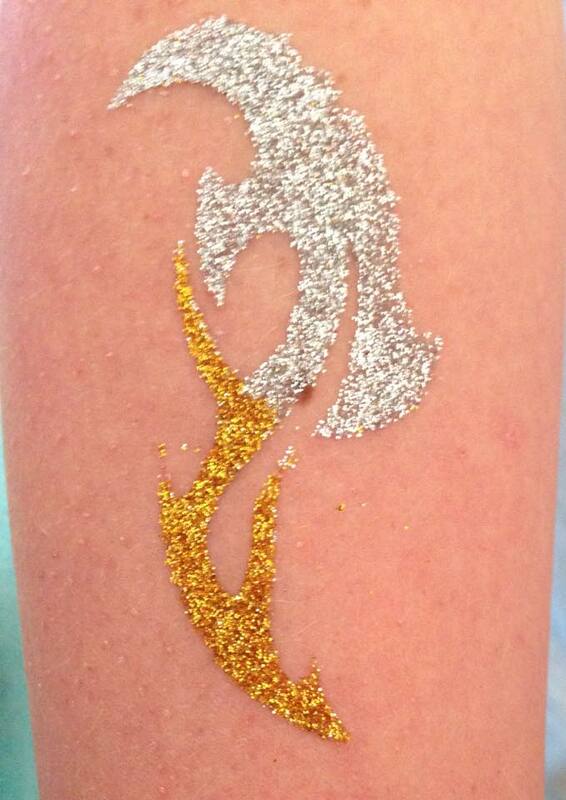 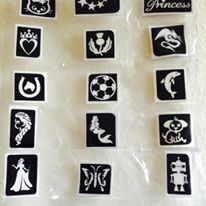 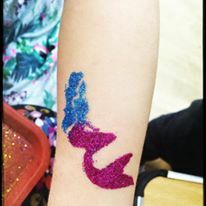 Glitter tattoos are a great, longer lasting addition to an event! 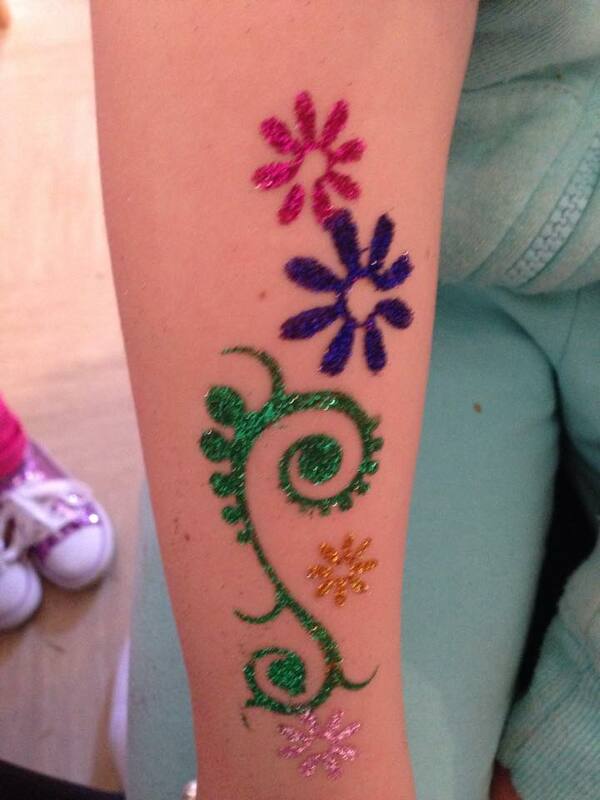 They can last up to 7 days (but can be removed sooner) and have proved popular with boys and girls alike! 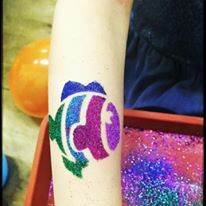 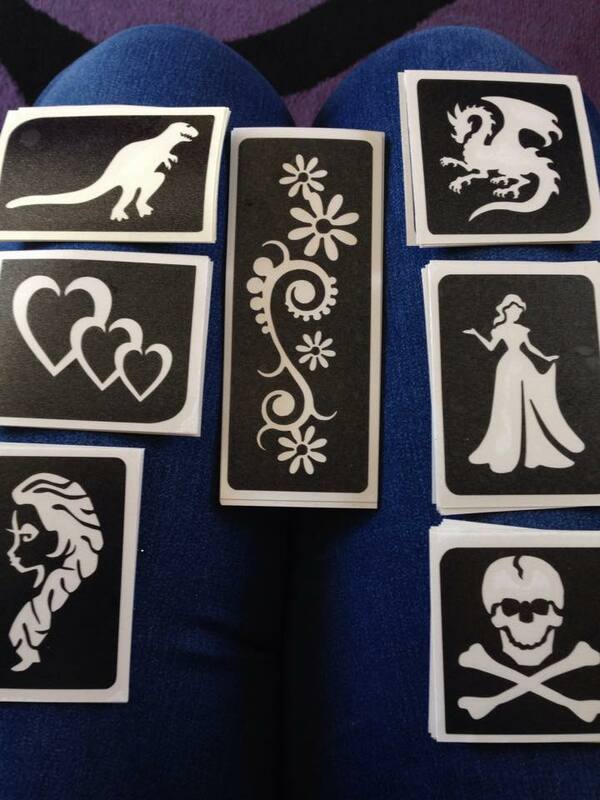 We have themed tattoos for events throughout the year including Easter, Halloween and Christmas and we even do Hen Party themed tattoos!